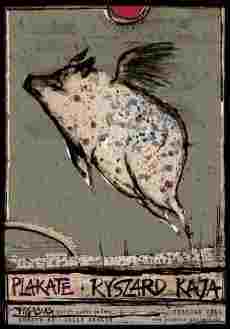 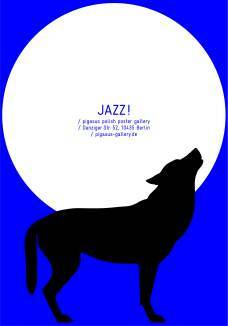 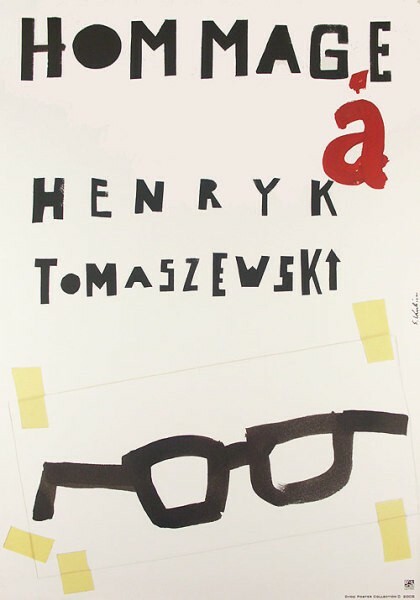 Hommage a Henryk Tomaszewski Polish exhibition poster by Sebastian Kubica original printing from 2005. 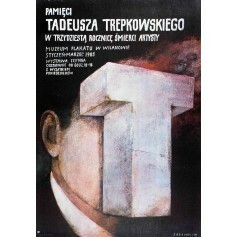 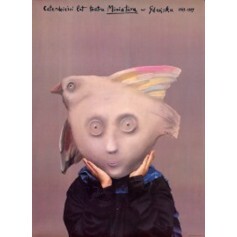 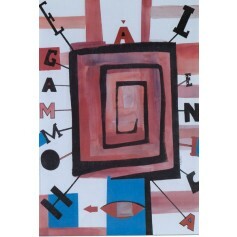 Hommage a Jan Lenica Polish exhibition poster by Sebastian Kubica original printing from 2004. 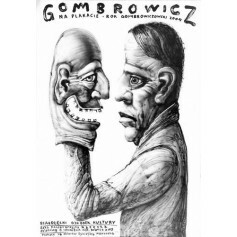 Gombrowicz on Poster (Gombrowicz na plakacie) exhibition poster designed by Leszek Żebrowski from 2004.